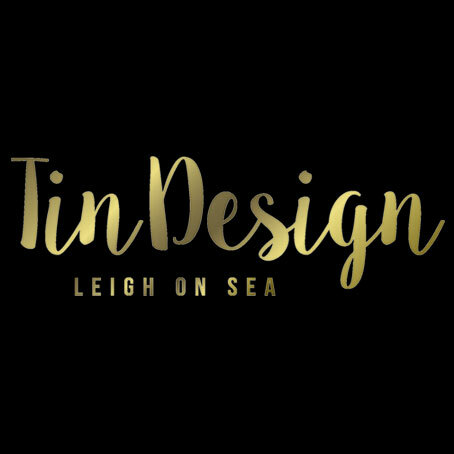 With plenty of idiosyncratic and exclusive home-ware shops in Leigh-on-Sea and beyond, even the least enthusiastic amateur interior decorator will find themselves with a renewed sense of style and a passion to change up their home decor. 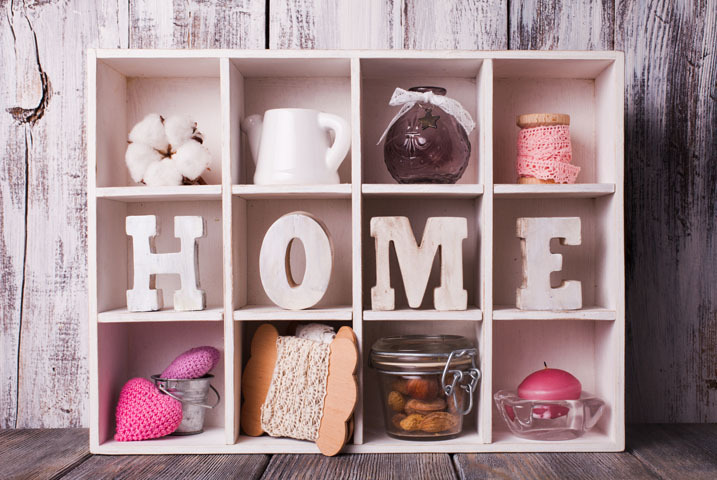 From contemporary to traditional, antiques and art, the homeware choices are both diverse and endless. Take a look at our full listing for some design inspiration and to see if you’ve got what it takes to become the next Kirsty Allsop or Laurence Llewelyn-Bowen.